Der König der Löwen 2 Simbas Königreich Should there be another Lion King?? Do you think that disney should do another lion king or do you think that three of them is enough?? I was thinking about something to do with, before Simba was born, like Mufasa and Scar's story. Yes they should. It should be what happens to Kovu and Kiara. yes there should be another lion king movie...like what happened to musafa's dad...i <3 lion king!!! A prequel would be interesting; it could start with Mufasa being born, later Scar, what their lives are like as they grow up, and the day Mufasa becomes king. A sequel to Simba's Pride might be cool too. 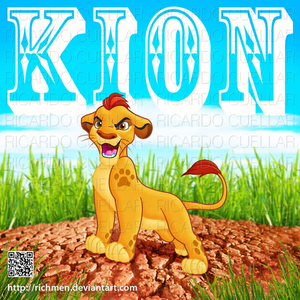 Perhaps going into the next generation, where we get to see what kind of kid Kiara and Kovu raise. I bet they would be a really fun character! I definitely think there should be another Lion King movie. However, I don't think it should involve the past of any of the lions. I think it should continue where it left off, with Kovu and Kiara. I think they should have cubs and become the King and Queen, while of course Simba and Nala will die. I'm just irritated that they left out Kopa-- But I'd also love for them to make another movie, I wouldn't even care what it would be about. I just love this damn movie, they need to make another. I'd LOVE to see another TLK! I want it SO badly! YES! WE WANT ANOTHER SEQUEL! BRING THE FRANCHISE BACK! I really want there to be and I see it as a possibility, especially since everyone wants it so much. However, I'm afraid that it could be ruined and just turn out dumb or weird because I've noticed a lot of the new Disney movies are. 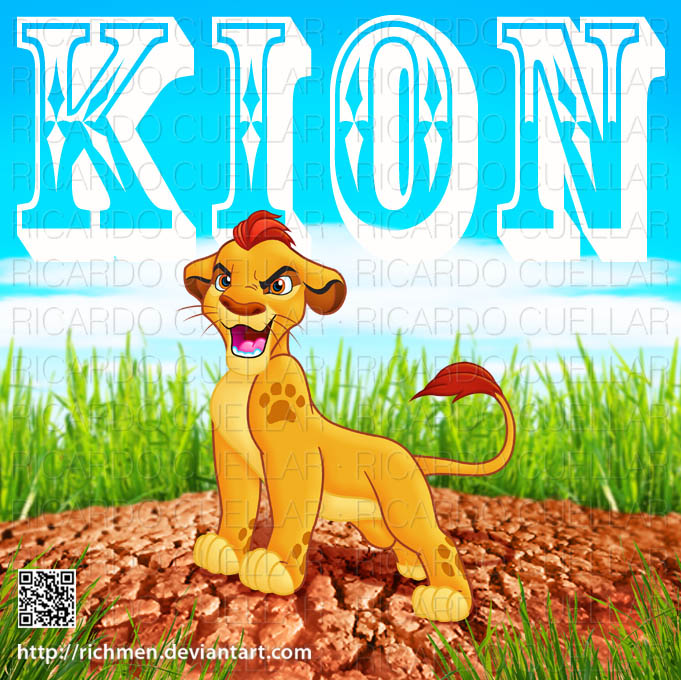 There's gonna be a new film called The Lion Guard which has Simba's second born cub called, Kion. which is coming out in 2015. There's also gonna be a TV show of it which will be on Disney Jr.